Prayer is powerful! So powerful, in fact, that it can have a more significant impact than anything else you do. Praying isn’t just a way to comfort yourself by saying pleasant, benign words. Neither is it a way to earn God’s favor by trying to sound pious. When you pray, you’re making a direct connection with the living God of the universe. Ask God to fill you with His Holy Spirit. Once you have a relationship with Christ, you can ask the Spirit to indwell you. Relying on the Holy Spirit’s power will dramatically help you hear and respond to God’s voice as you pray. The Holy Spirit will also help you express your deepest prayers to God even if you don’t know how to put them into words. Believe in God’s promises from Scripture and expect Him to work in your life. Have faith in His willingness and power to answer your prayers. Be persistent when you pray. Remember the power that was unleashed when people in the early church prayed, and look for God to respond to faithful prayers in powerful ways today as well. Approach prayer like the exciting adventure it is — not as an obligation. Prayer should never be boring! Be open to hearing from God during your conversations with Him, and don’t be afraid to encounter Him. Don’t try to follow any type of formula when you pray. Just as God has created each person differently, He expects you to pray in ways that reflect the individual He has made you. So don’t worry about a right or wrong way to pray. Instead, pray in the unique ways that best help usher you into God’s presence. Don’t allow yourself to grow complacent. Pursue God with a passion and a true desire to be transformed every day. Frequently read the Bible, think about what it says, apply it to your life, and speak portions of it in your prayers to affirm and claim God’s promises. Regularly pray against evil spiritual forces that may be working against you. Prayer has real power to stop evil in its tracks. When facing a decision, ask God to show you the direction in which He’s moving, then commit to following Him. Regularly confess any sins that are hindering your relationship with God. Ask for God’s grace to help you live a pure life. Put your trust in God rather than yourself, other people, things, or circumstances. Intercede for people who don’t yet have relationships with Christ, standing in the spiritual gap for them to ask God to work in their lives. Be humble. Remember that it’s Christ’s work on the cross that is the ultimate source of power your prayers have. 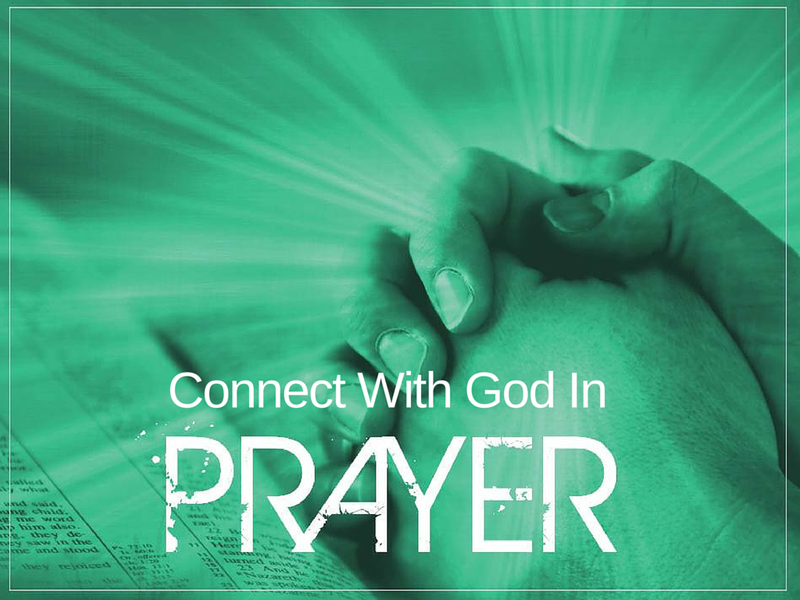 Pray often, in private, and when you do pray in public, don’t make a big show of it. Be sure that your motivation to pray is to commune with God rather than to impress others. Don’t let your prayers become just laundry lists of requests. Praise God for who He is, confess your sins, and thank God for His work in your life during your prayers as well as asking Him for what you need and want. Fast when God leads you to do so. Fasting can help you focus more on your spiritual appetite than your physical one. Be willing to make sacrifices for God. For example, God may sometimes ask you to give up some social time with other people so you can spend some time alone with Him. 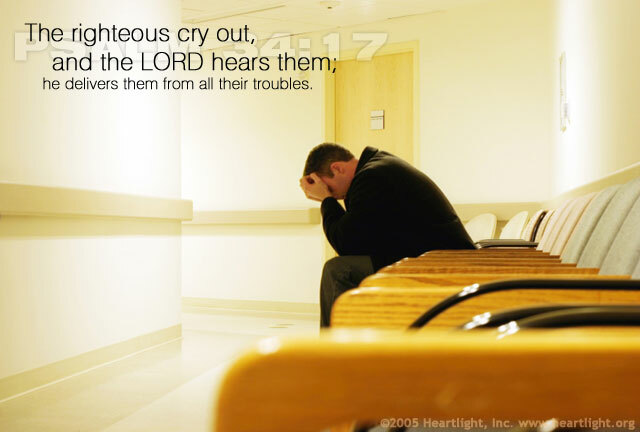 Know that God will always hear and answer your prayers in the way that’s best. Wait patiently for Him to act in His timing.